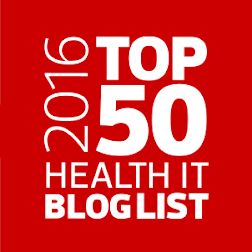 The Healthcare Data, Technology & Services Blog: What Do You Want #HIMSS17 Attendees to Share? And What's Your Single Most Important Takeaway? 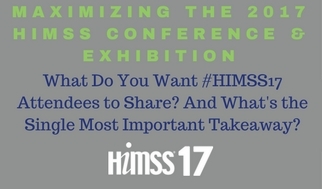 What Do You Want #HIMSS17 Attendees to Share? And What's Your Single Most Important Takeaway? This year's annual HIMSS Conference & Exhibition will likely be the largest HIMSS Conference ever held and is certain to be a HUGE event that may easily overwhelm the most seasoned conference attendee. 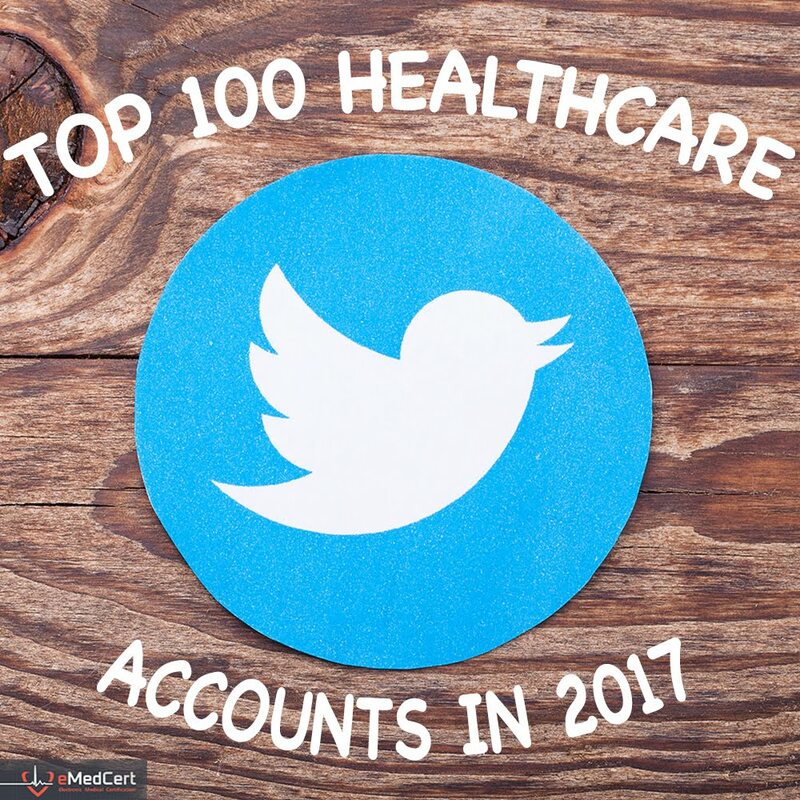 In an effort to help people with Maximizing the #HIMSS17 Experience – Whether Attending Physically or Virtually," I hosted the most recent #HITsm tweet chat to solicit ideas, tips and suggestions. "Stand Out Topics, Technologies, Presentations & Exhibitors at #HIMSS17"
"Top ‘Things’ HIMSS Conference Attendees Expect to Obtain with Sources and Tips for Getting Them"
"Live-Streaming, Live-Tweeting, and Internet Services at Conferences Like #HIMSS17"
Topic #4: What type of content, info, and/or media do you want those attending the #HIMSS17 conference to share via their social channels? Anything that may be of general interest to a wide range of people that is not readily available to everyone. Content I look for are workflow editors. Great to see a drawing of workflow, then it being executed by workflow engine: powerful! Support articles for talks/sessions that dive deeper into the topic! I love a good research read after an inspirational talk! Hard to narrow down, but summaries of conversations/meetings be good. Share what's actually happening, not just hype. Tweet-style "book" reports So much information - so little time! I'd like to see what's going on @ sessions I can’t attend. (1) Anything that strikes them as something they have never seen or heard before. 2) Pictures/Memes 3) People having fun! Would love to see poignant quotes, stats. 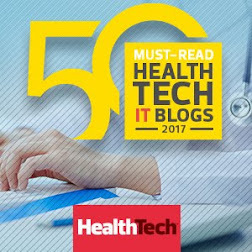 Images & video that gives us a glimpse of the firsthand experience of #HIMSS17! I wish exhibitors would lay off the "Come see us in Booth whatever" tweets - tell me why I should come see you & maybe I will. I like to know about interesting presentations & “sales pitches” from those who’ve actually experienced them. It’s getting harder & harder to sift through all the chaff. So much pure trash is shared – often by those who should know better. Topic #5: If you could ask a #HIMSS17 conference attendee to share w/ you only one thing from the conference, what would it be? Given your investment of time & money, do you think the #HIMSS17 conference was worth it? I'd ask the #HealthITChicks moms - what solution did you see & think "wow!" that would actually make my life easier? 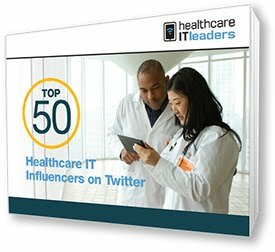 The top 3-5 things that they learned AT or FROM #HIMSS17? I'm doing the mile walk (otherwise known as visiting the #HIMSS17 exhibit hall). I want to know how you're going to use what you learned at #himss17. We go to learn, but how do we apply the knowledge? Who was the most interesting person you met, how did you meet and why were they interesting. Who inspired you the most and why? Which #HIMSS17 vendor has product/service that’ll help majority of healthcare consumers & patients engage w/ their health? Or…What are the Lat/Lon coordinates within the #HIMSS17 convention center where I can get the BEST internet connection? 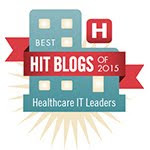 Thanks to all #HITsm chat participants! I'd like to offer special thanks to the following participants who generally run 'under the radar' but consistently offer great thought leadership. 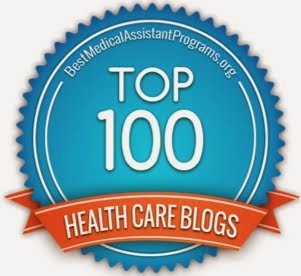 @aneisinger, @davisjamie77, @drstclaire, @gratefull080504, @healthdata4all, @jsabbah and @serrahl!